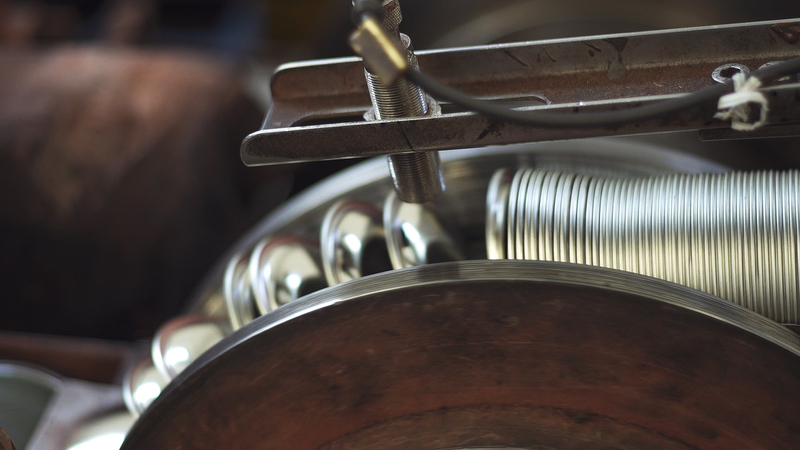 Metal Press has a long family tradition in the production of aerosol components and cans. The history of the company began in 1982 when Giuseppe Bombini started the production of components in Florence and then in Magenta. The constant desire to develop the activity and the tenacity in the pursuit of the objectives have positioned Metal Press as the leader in the European market of tinplate components.Since 2002 the production of components has continued to increase and the company has also entered the markets of Asia, the Middle East, America, Australia and Africa, thus establishing itself on an international level.In 2008 the customer satisfaction achieved and trust granted by the Customers, led Giuseppe Bombini to bet on the expansion of the company, deciding with courage and determination to invest and expand their resources in Italy and, in complete contrast with the difficult historical moment and world economic situation, Metal Press transferred to the new plant in Cuggiono (MI) all of its production of aerosol components supported by an internal mechanical workshop with specialized personnel for the maintenance and modification of the moulds. The history of Metal Press found its milestone in 2014 when the founder, now joined by his sons Davide and Francesco, once again demonstrated his entrepreneurial DNA by creating an innovative can production department and vertically integrating the production of components. In recent years, particular attention has been paid to process controls, both in line and in the laboratory, with the addition of specialized technicians, modern control tools, training and continuous improvement of all operators. The process of development and innovation is still under way with important automations, new machinery and new production lines in the components, cans and laboratory departments. Today our company produces over 600 million components and, after 4 years from the start of the new production, 40 million tinplate aerosol cans, with significant margin of increase. 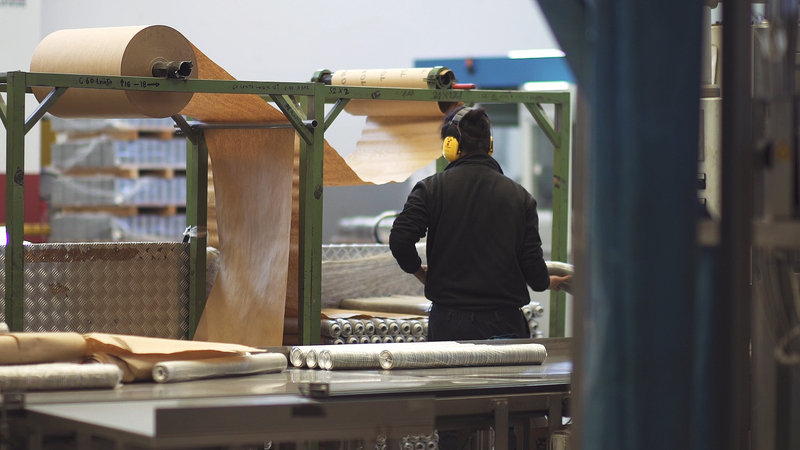 Metal Press exports 65% of its production to all five continents. The focus remains on innovation and optimization of production processes and the priority of customer satisfaction, offering the choice between a wide range of formats and customized lithographic solutions of the highest quality. The continuous orientation towards the future allows Metal Press to be ready, now more than ever, for new exciting challenges in the world of aerosol packaging. 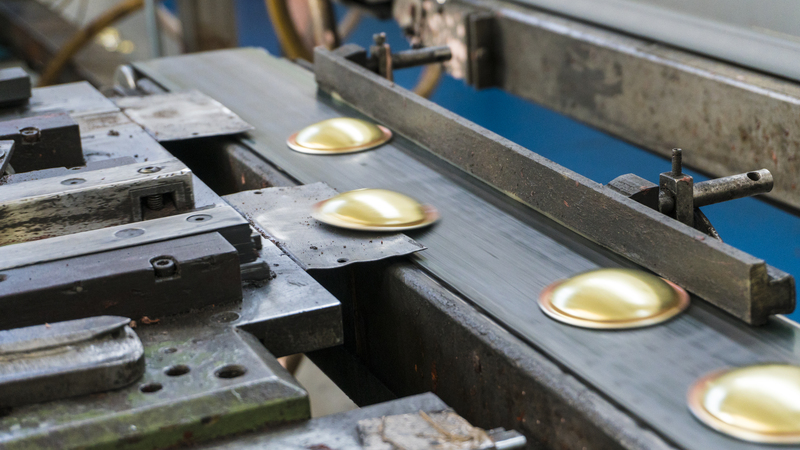 Metal Press has been manufacturing tinplate components for over thirty years and is able to provide a wide variety of formats, all of which can be customized with various paint finishes, protections and types of compounds that make them suitable for use in all types of aerosol products. Tinplate cans are optimal for aerosol packaging of all types of products: cosmetics, technical, paints, automotive, domestic, insecticides, food and suitable as cartridges for refrigerant gases. Metal Press is a private company that offers high-level services. 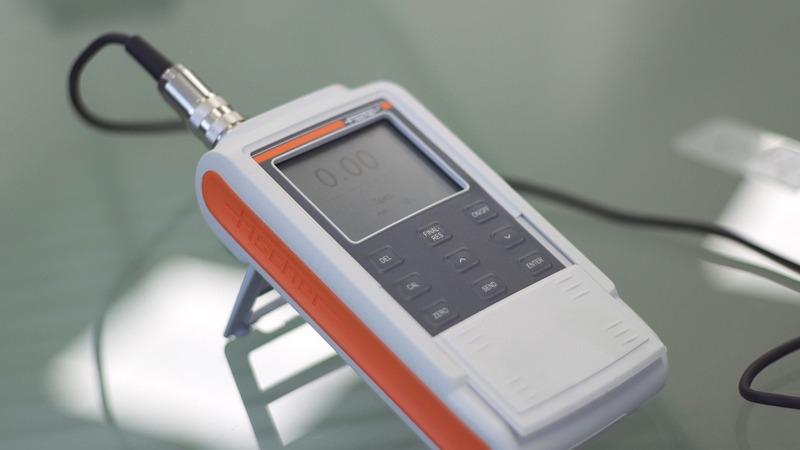 The products are followed by professionals with proven experience in all phases of the production process: design, high quality raw materials, constant monitoring, diagnostic investigations, control requirements, careful packaging, customer care. Excellence in production, with the availability of the most advanced technologies and the best human resources. Passion, competence, excellence in all the services that are offered to our customers. Attention to all customer needs and their satisfaction.